Love it - A musked real MEN perfume! I know Caron Pour un Homme since forever - My dad wears it over 40 years now. But this 3eme de Caron, is just awesome. 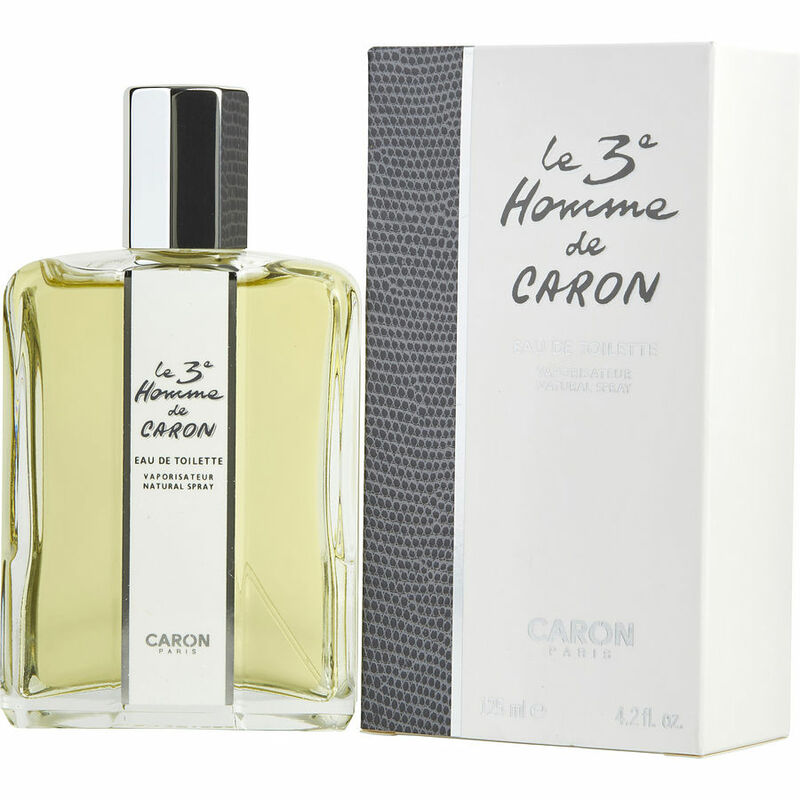 One of the best Caron LE3 it's spicy,flower,Oak moss great for a night on the town,or wear during the winter months,I 3.8 out of 5 it's unique,and that's what will make you stand out...I bought this product during late summer,but I've worn it 3 times,and you will get complements,best time to use is fall,winter,and at night!! Great fragrance, classical but perfect for now time. Is a classic , must have been very modern for its time. Oakmoss base, earthy, warm, woods, musk, jasmine.